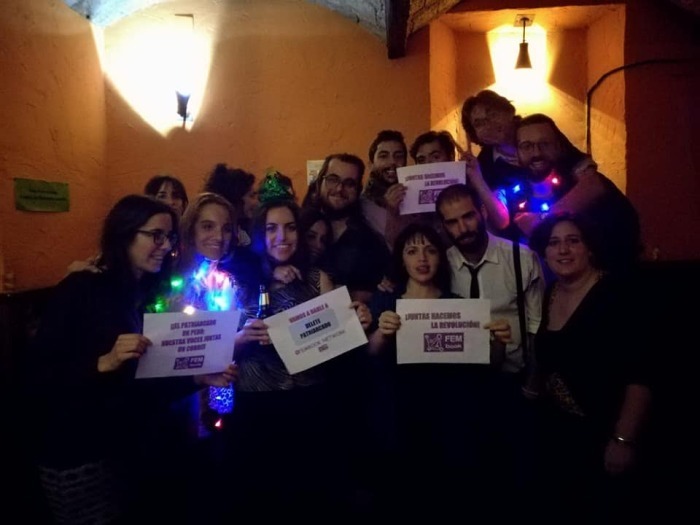 From a work group of voluteers in Granada (Spain), an initiative has emerged with the aim of creating a new inclusive platform for communication in which to build bonding between people who share a common objective: to work for ending patriarchy and gender inequality, and for empowering women in all their plurality. These women have been, and continue to be, globally the most discriminated section of society because of a patriarchal system which intents to dwarf, invisibilize and divide them. The FEMbook Network is designed to unite the strands of this diversity! FEMbook Network will be a new virtual platform that strives to promote and give visibility to all plural movements and organizations fighting for global empowerment of women, as well as to foster online cooperation between women’s associations. Moreover, the platform wants to give an answer to the insolation a lot of these associations and groups face. For this reason, FEMbook Network is devised like a 'purple book' in which each page corresponds to a different contribution on the road towards a world free of patriarchy, and it will work as a 'communicative spiderweb' in which information and resources can be shared across different generations, despite the distance that might exists across territories. The project is ready to take off; now it is time for all of us to turn it into reality. Among the great variey of open source softwares and online communication tools, FEMbook Network is an alternative that cover different functions, but it is designed in an user-friendly and intuitive way. Women’s organizations using this virtual platform will be able to meet other similar associations, send private instant messages, share resources and information, participate in topic-centred forums within the platform, as well as to coordinate their own projects and tasks across their volunteers and activists. 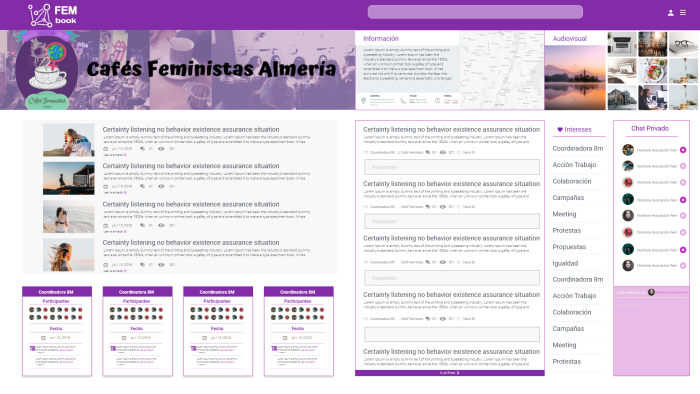 Moreover, within FEMbook Network, associations will be able to raise awareness on women’s rights and gender equality by publishing papers, audiovisual material, research results, etc., all of which will be accessible to any visitors from the homepage and on the update app. Comfort: The platform allows immediate and direct communication between associations, from a computer or a mobile phone . It enables engagement and activism for all those women, who often have to deal with double or triple workload between their work places and their homes, while it gives options to minimize distances and handle lack of time. 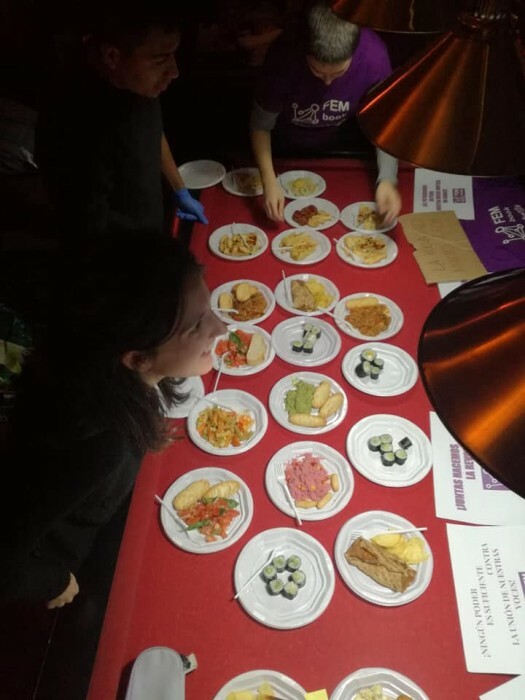 Accessibility: FEMbook Network is free for everyone! Also, it allows for intergenerational communication and interchange of knowledge and resources thanks to its familiar and intuitive structure and an even more accessible phone app. 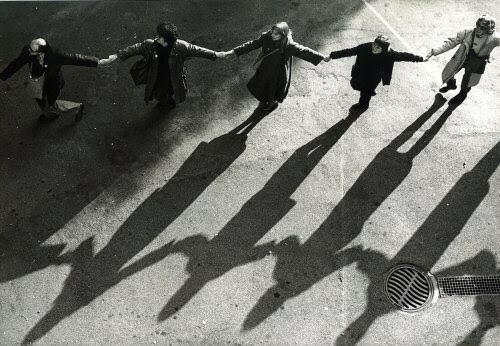 Horizontality: The platform embraces the core principles of collaboration and sisterhood and enhances mutual respect. 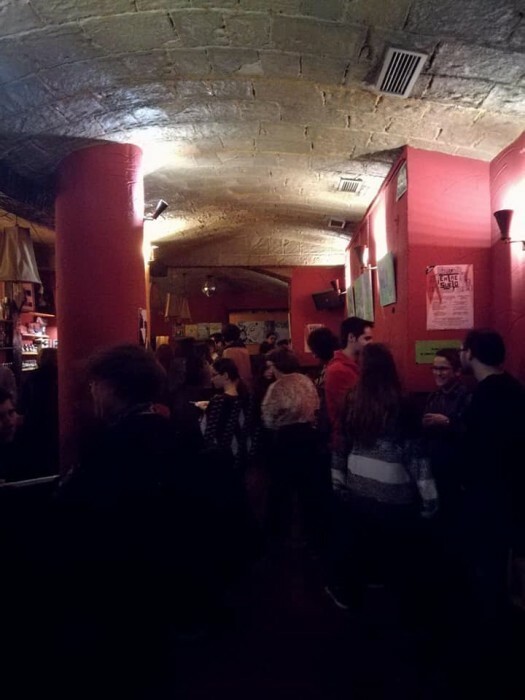 Confidentiality: FEMbook Network aims at being a welcoming and user-friendly meeting point that brings together organizations that that work for women's empowerment. Shared information and material will be used only for promotiong dialogue and cooperation between organizations within the platform and they will never be used for commercial purpose. -Visibility: Visitors can subscribe to newsletters of registered organizations and receive personalized news updates. International agreements such as the UN 2030 Agenda have focused on the importance of the rights of women in their diversity. However, the progress made is not enough to eradicate all forms of gender inequality and different kinds of violence that violates the right to freedom and happiness or disrupts the lives of more than half the population. Organizations and associations working for women’s rights are well aware of this and they require an inclusive meeting point free from trolls and aggressivelanguage where they can freely work together in an effective way. 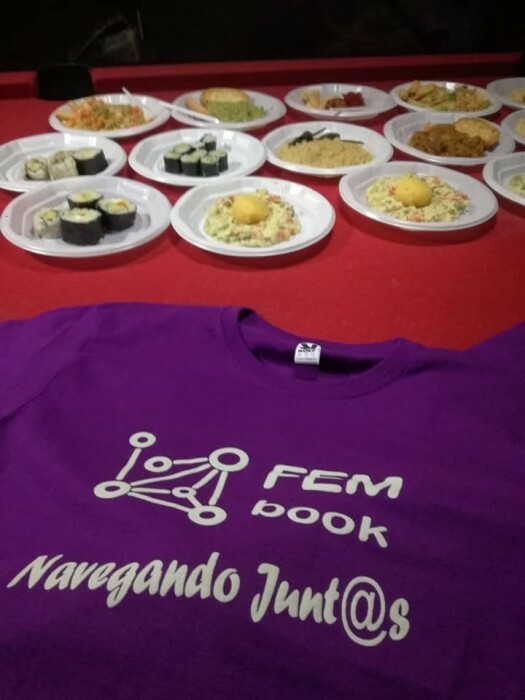 The first version of FEMbook Network will start with giving access to Spanish associations and organizations for women's empowerment, and the next step will be to reach international coverage. 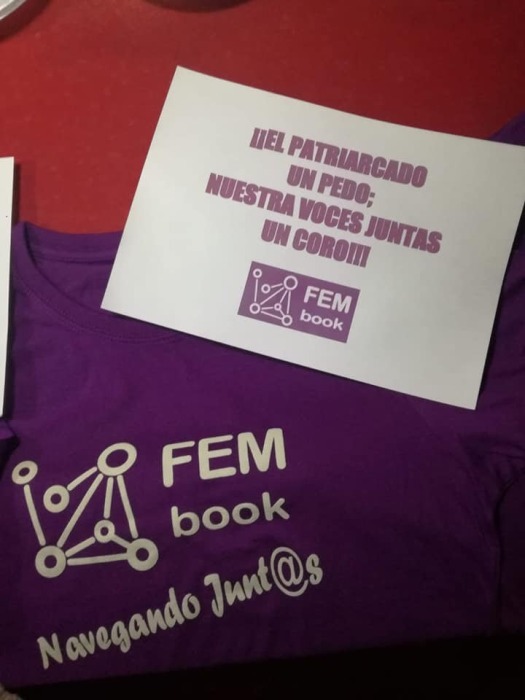 The FEMbook Network team is a multidisciplinary group of volunteers and activists coming from a variety of feminist groups active in Granada, that fight for the rights of women at an international level. Moreover, our team members are highly qualified in the following fields - gender equality, translation, communication, participatory actions and governance, transmedia communication, law and human rights. Our priorities are to give visibility and to promote online cooperation and direct communication between organizations and associations that work for the empowerment of women in their diversity.